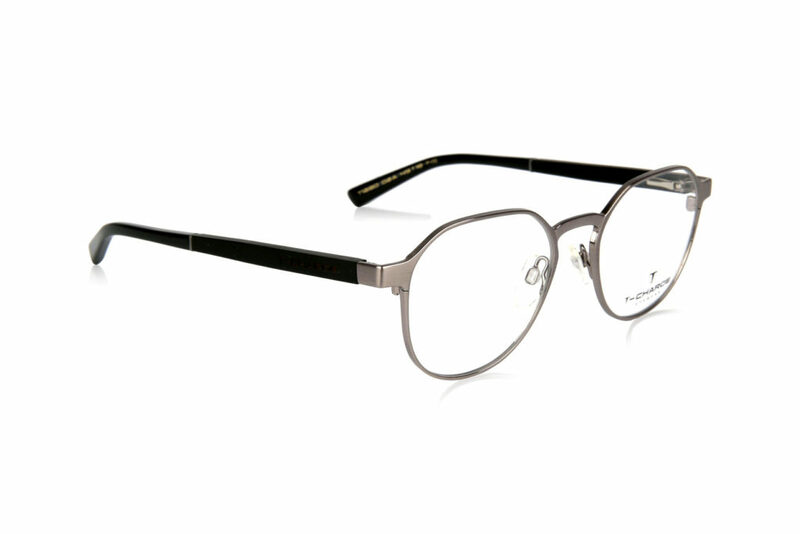 New panto stainless-steel frame. Ideal for men and women who want to make a style statement and look different from the rest. 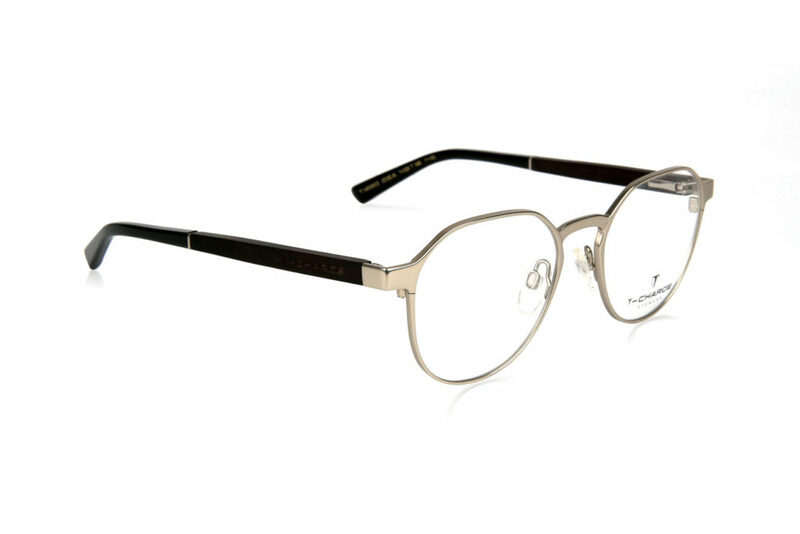 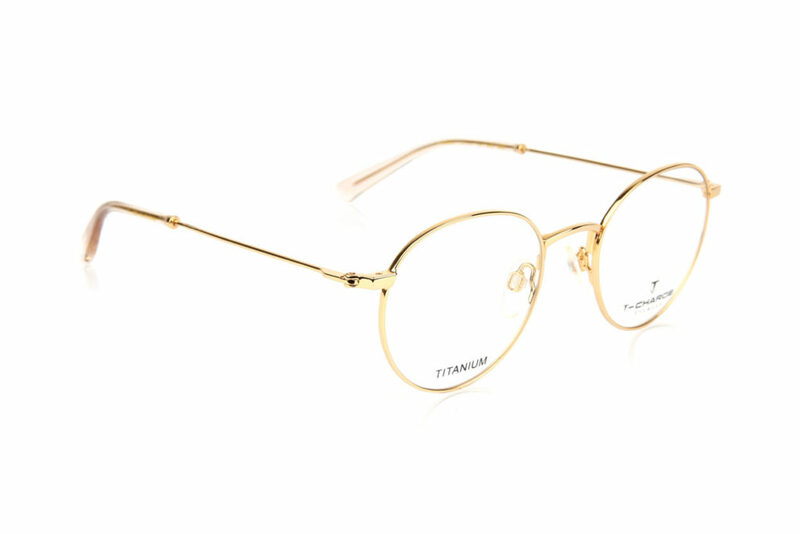 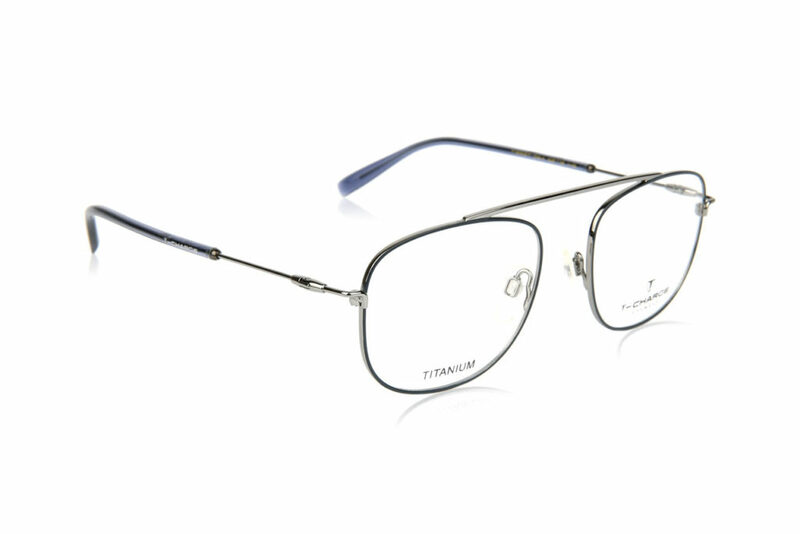 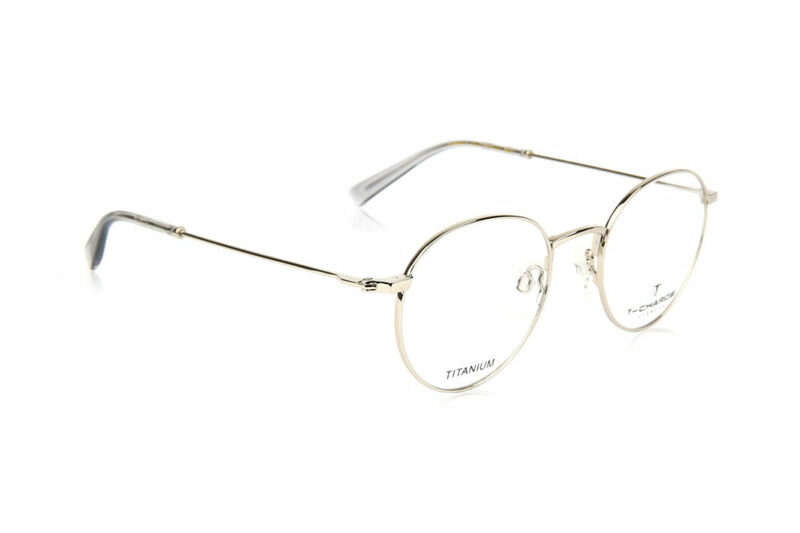 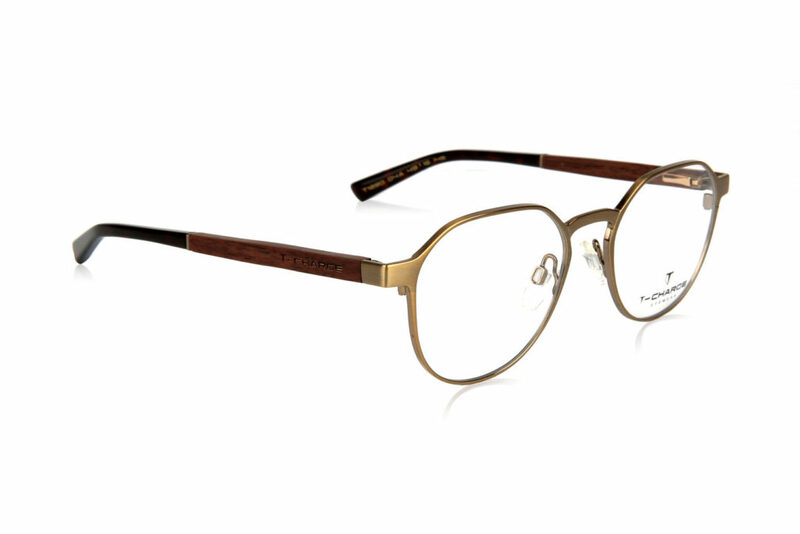 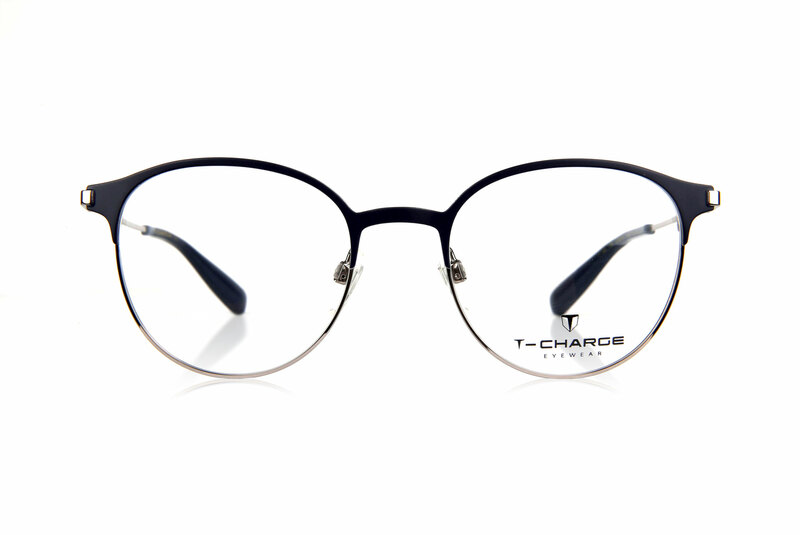 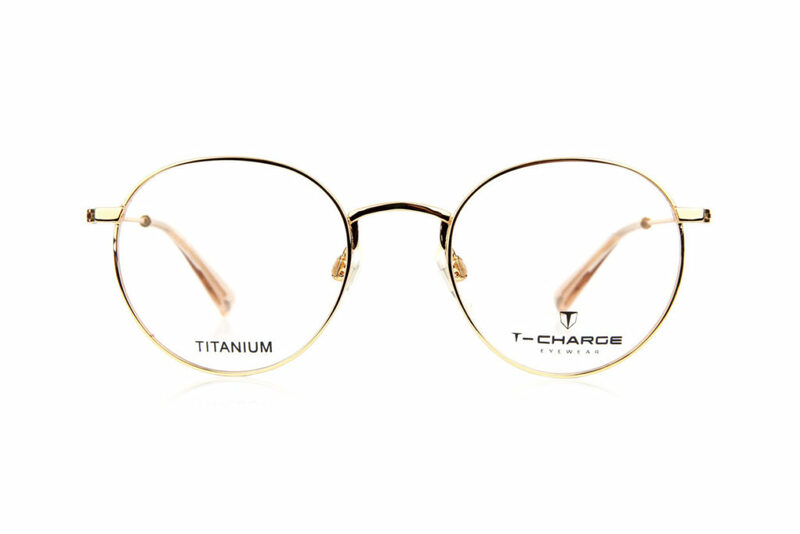 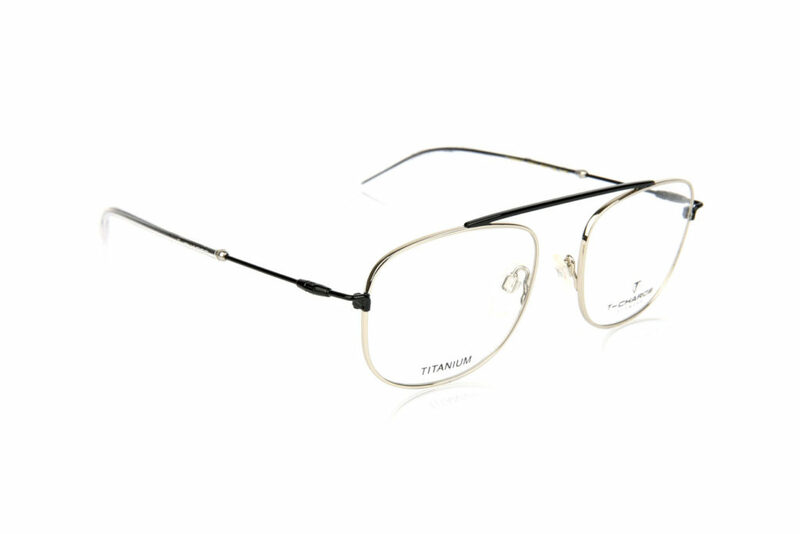 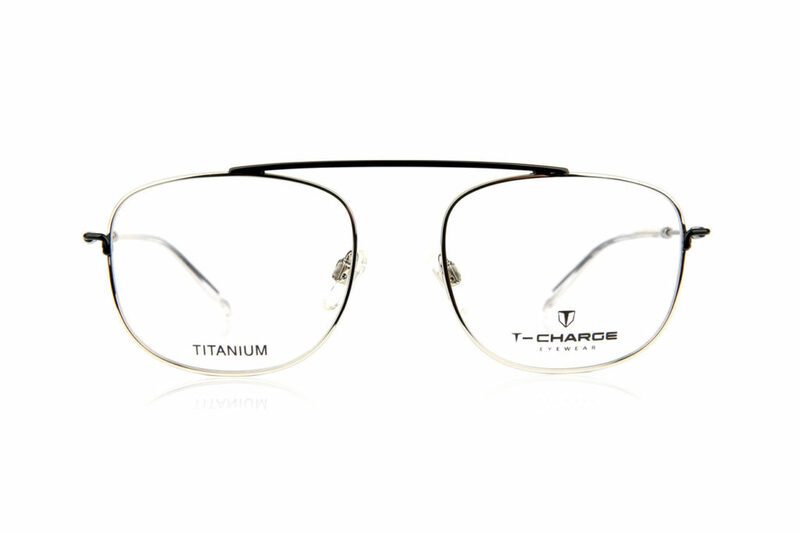 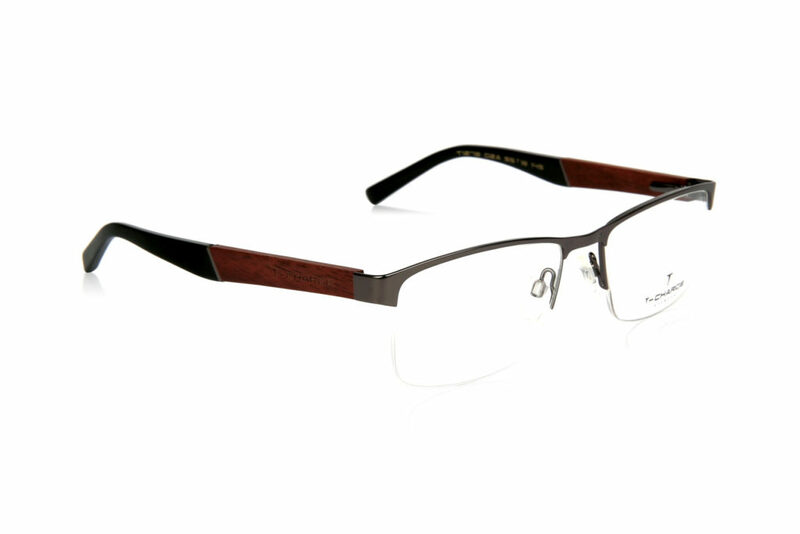 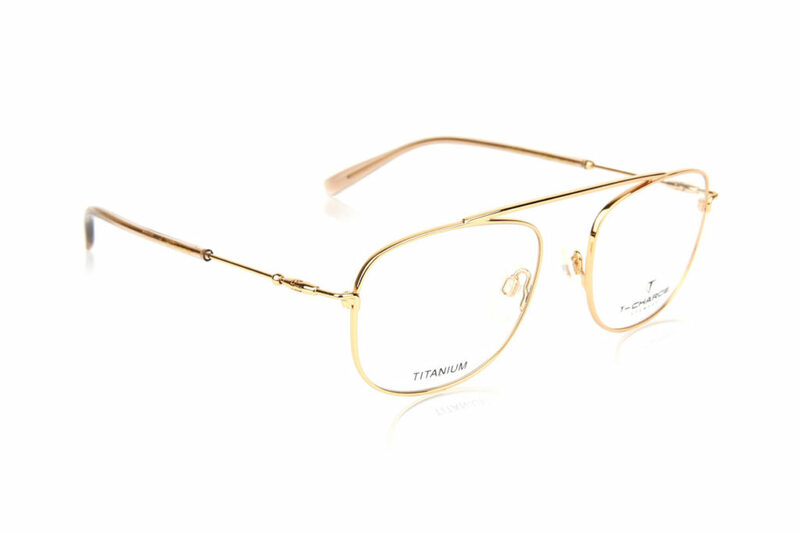 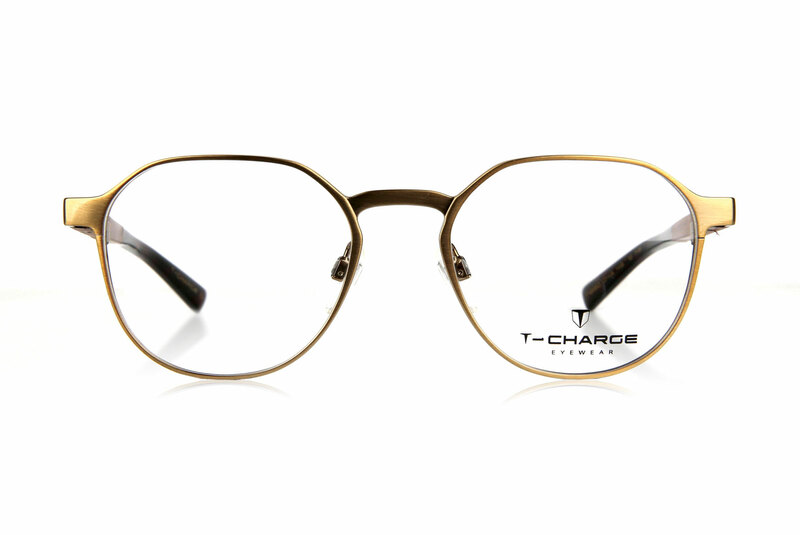 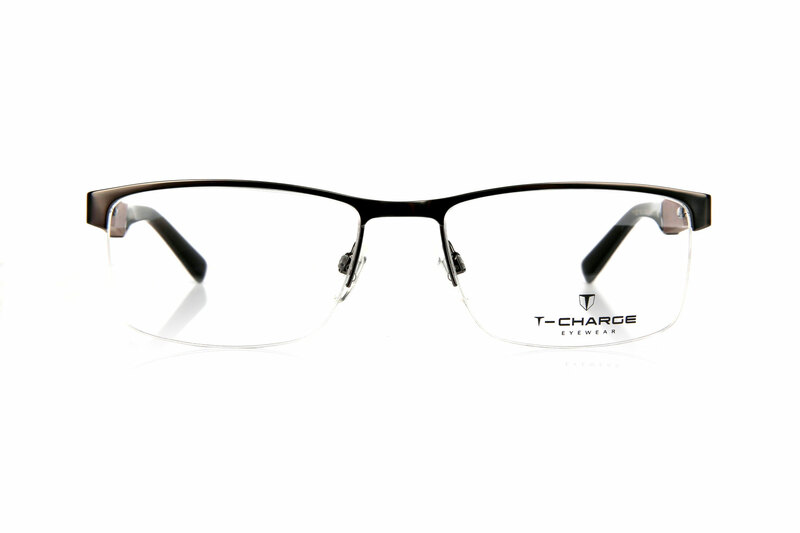 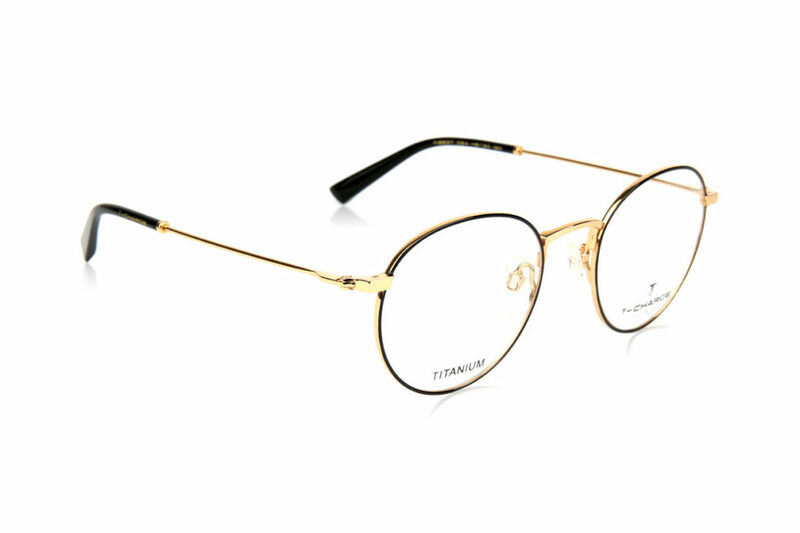 This unisex frame has a plated form and a brushed metal finish. 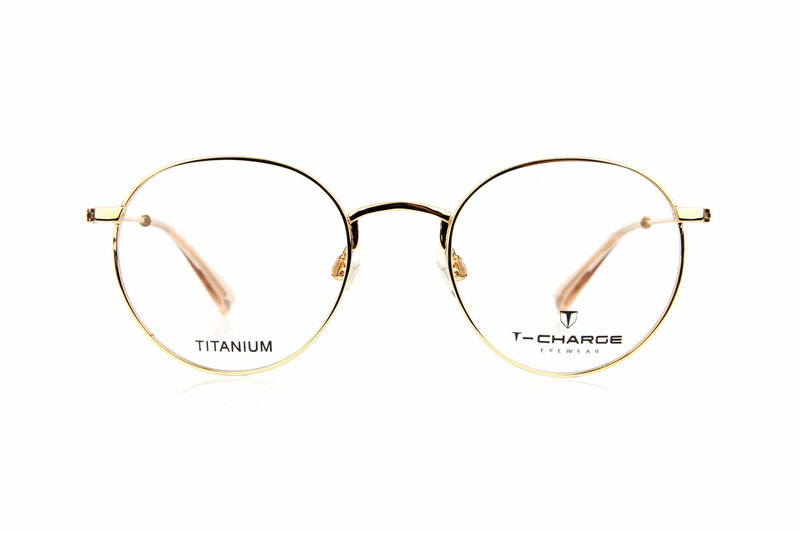 Available in gold, silver and gunmetal.